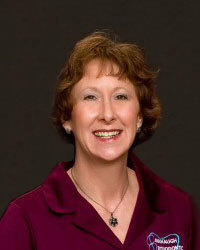 Dr. Cavanaugh was born in Decatur, Illinois, and she graduated from St. Teresa High School in 1981. She attended the University of Illinois in Champaign, Illinois, and graduated with bachelor’s degrees in biology and biochemistry in 1986. She went on to the University of Illinois College of Dentistry in Chicago and graduated with her DDS degree in 1990. She completed her orthodontic residency with an MS in orthodontics at the University of Michigan, in Ann Arbor, in 1993. 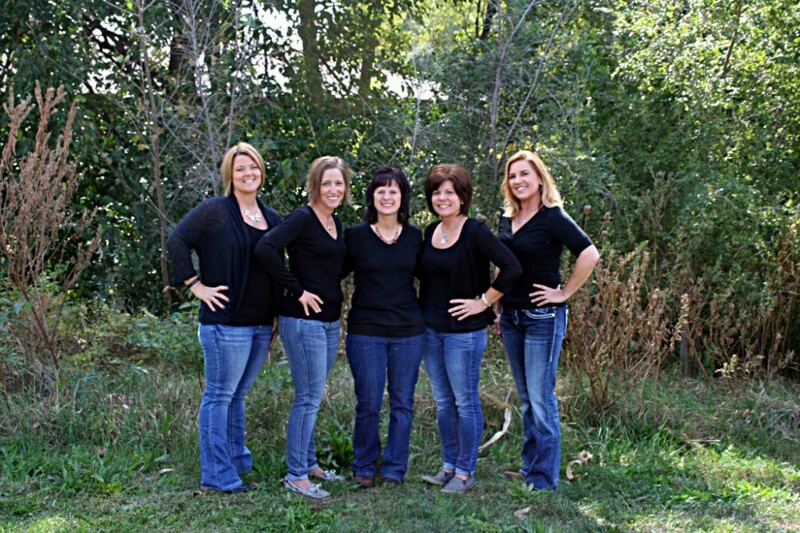 From left to right: Danielle, Stacy, Amy, Teresa, Lori. I have been working with Dr. Cavanaugh since 2002. I really enjoy working here and seeing our patients leave with beautiful smiles. I have worked with Dr. Cavanaugh since 2001. Working for Dr. Cavanaugh has brought me so much joy over the years, from working with a wonderful group of women to getting to know our patient’s and their families. One of the best parts is getting to watch a beautiful smile be created!. I have been with Dr. Cavanaugh since 2001 and couldn’t imagine working anywhere else. I love working with all of the great women here. We really are just like a big family! I would say that one of my most favorite things about working here is watching the patient’s smiles make the transition that they and their families have been waiting for. I also love getting to see our patients each month and getting to know them and their families. I have been working for Dr. Cavanaugh since 1995. I find it very rewarding to watch our patient’s teeth change! I love being a part of bringing overall happiness to our patients! I have been working for this practice since 1990.It is a privilage to work here and take part in the transformation of our patient’s smiles. I love watching their personalities grow and develop and their confidence levels rise as their smiles improve with their ortho treatment. I have only worked with Dr. Cavanaugh since May 2014, but I feel like I’ve been a part of their family forever. I would say what I enjoy most about my job is seeing the patients happy as a result of their treatment. I also love helping others, and to help them find confidence behind their smile.